May 12th, 2017 | News and Events, Wheaton World Wide Moving. 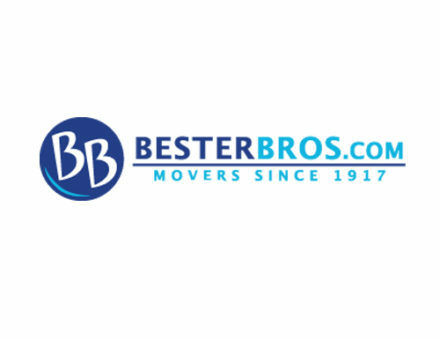 SOUTH ST. PAUL, Minn. ─ Bester Brothers Transfer & Storage Co., Inc. recently joined Wheaton World Wide Moving’s network of… Continue reading. May 3rd, 2017 | News and Events, Wheaton World Wide Moving. 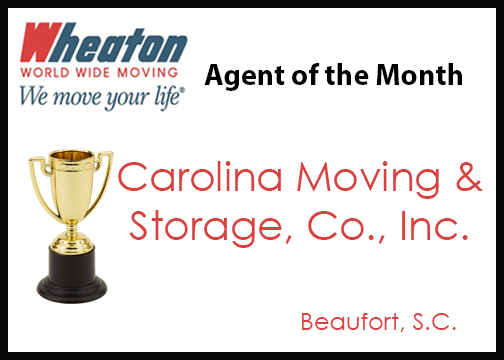 BEAUFORT, S.C. – Carolina Moving & Storage Co., Inc. is Wheaton World Wide Moving’s Agent of the Month for April… Continue reading. April 20th, 2017 | News and Events, Wheaton World Wide Moving. The following drivers have been selected as the April 2017 Drivers of the Month: Direct Lease Driver of the Month,… Continue reading. April 13th, 2017 | News and Events, Wheaton World Wide Moving. 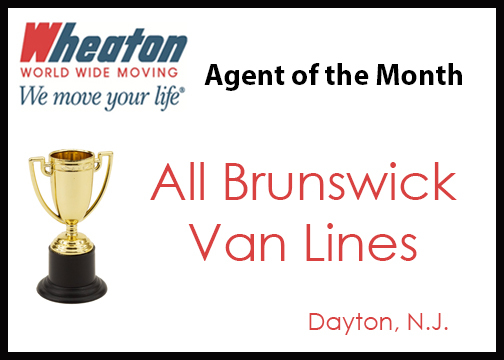 DAYTON, N.J. – All Brunswick Van Lines, Inc. is Wheaton World Wide Moving’s Agent of the Month for March 2017…. Continue reading. March 31st, 2017 | News and Events, Wheaton World Wide Moving. 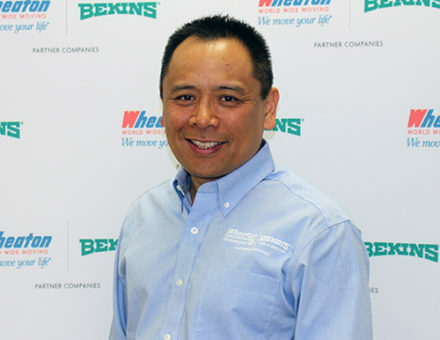 INDIANAPOLIS – Wheaton World Wide Moving recently named Chris Banguis as Vice President of Sales. Banguis will help the van… Continue reading. March 29th, 2017 | News and Events, Wheaton World Wide Moving. GARLAND, Texas ─ Garrett’s Moving & Storage, Inc. recently joined Wheaton World Wide Moving’s network of more than 200 agents… Continue reading. March 21st, 2017 | News and Events. The following drivers have been selected as the March 2017 Drivers of the Month: Direct Lease Driver of the Month,… Continue reading. March 16th, 2017 | News and Events. 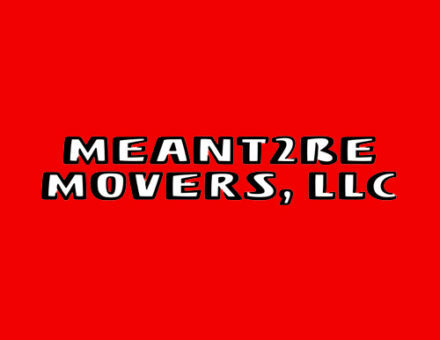 EAST HARTFORD, Conn. ─ Meant2Be Movers, LLC recently joined the Wheaton World Wide Moving agency network of more than 200… Continue reading. March 8th, 2017 | News and Events, Wheaton World Wide Moving. 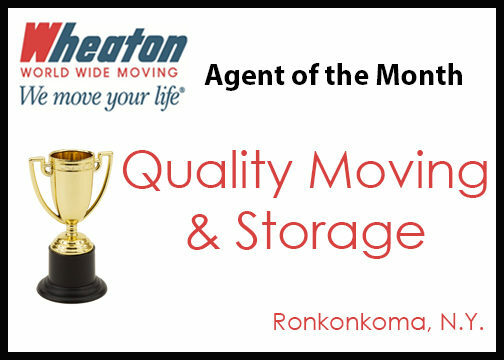 RONKONKOMA, N.Y. – Quality Moving & Storage is Wheaton World Wide Moving’s Agent of the Month for February 2017. The… Continue reading. March 2nd, 2017 | News and Events. 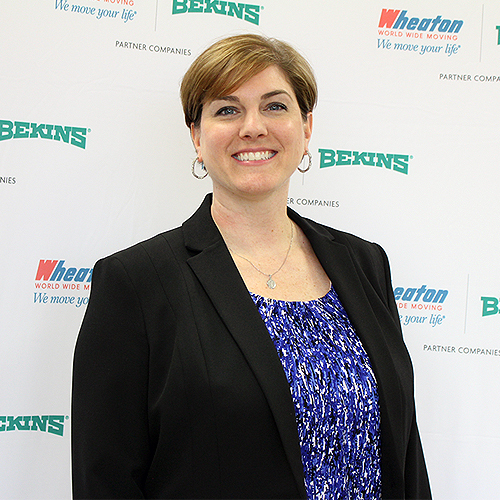 Wheaton World Wide Moving recently announced the hiring of April Milner as its Central Regional Sales Director. Milner will help… Continue reading.